The Visofold series of slide-folding doors offer impressive opening apertures that can unite internal and external areas creating unique living and social areas. Our systems have been designed to not only withstand all that the elements can throw at them, but also to deliver minimum heat loss and great thermal efficiency Suitable for both residential and commercial applications. doors can create a whole new feel to your home, whether you want to use them internally or externally. Bi-folding doors are versatile and aesthetically pleasing. Whole walls can be effortlessly swept aside in seconds enabling any room to embrace the great outdoors. They can be chosen to match the existing style of your home and can provide a smooth transition between rooms, or between indoor and outdoor space. More and more people are choosing these doors over standard doors and adding that extra touch to their homes. All Visofold profiles feature a polyamide thermal break that enhances the thermal performance of the profile and improves the overall U-Value. Profiles feature EPDM high quality gaskets and weather brushes to aid weather resistance. 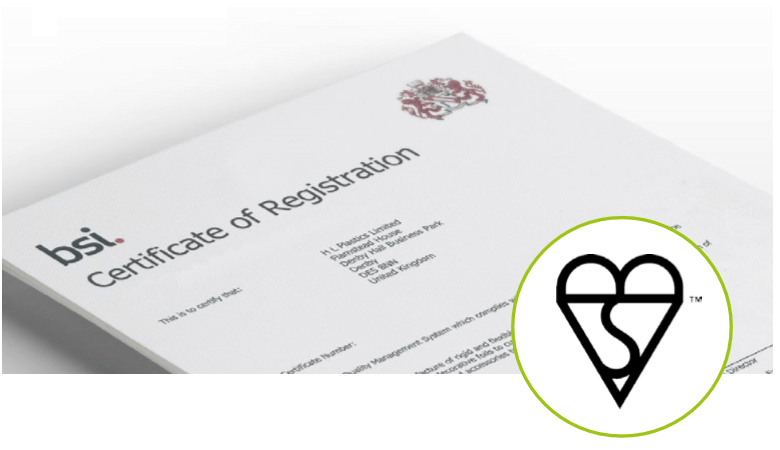 Visofold complies with the requirements of Building Regulations Document L 2010. Security is assured by multi-point lock mechanisms on main opening sashes, and shoot-bolt locking on floating mullions. The concertina style doors bring the outside in flooding your house with daylight. Internal bifolding doors are a modern alternative to partition walls, with flexible options The doors neatly fold either internally or externally, stacking into a small unused space creating more space within your home. Built in anti-lift features, anti-bump cylinders and optional anti-snap cylinders combine to bring you peace of mind. Liniar’s bi-folding door range is also available with ModLok™, a new concept in locking technology. ModLok™ is a highly innovative combined reinforcing and locking mechanism, bringing additional strength and rigidity to the doors and enabling you to have even wider configurations of bi-folding doors. ModLok™ also offers enhanced security features including 3 opposing hooks and 2 shootbolts built in to every master door, plus 2 anti-lift shootbolts on every slave door. The Liniar ModLok™ bi-fold offers all the structural benefits of an aluminium door set combined with the thermal benefits of PVCu. For more information please visit www.liniar.co.uk/modlok. 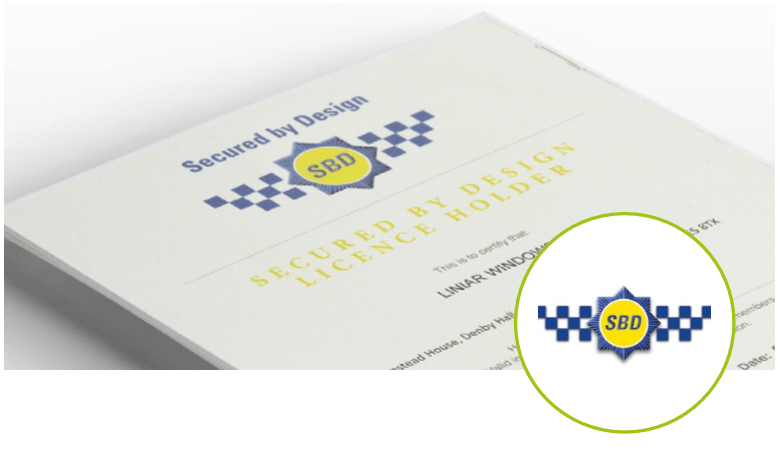 Liniar Secured by Design products are designed with exceptional security features and confirmed as meeting the requirements of the Association of Chief Police Officers. 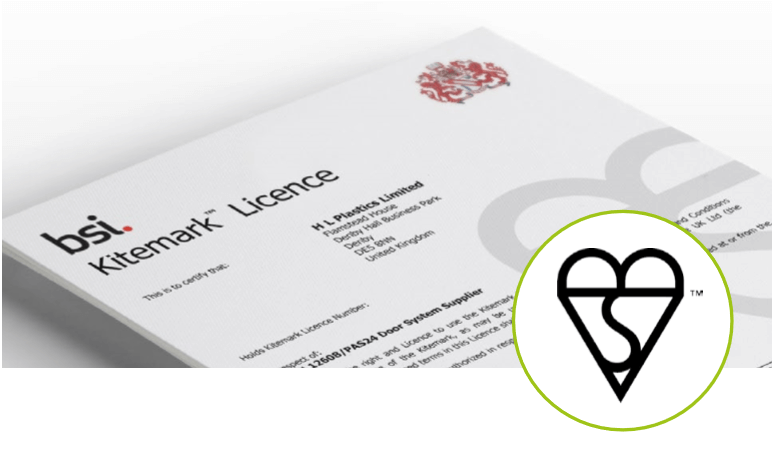 Liniar’s factory has BS EN ISO 9001:2008 accreditation for quality management systems - proving its strong customer focus and continuous improvement cycle. An independent testing house conforming to British standards and accredited by UKAS and the BFRC. Liniar’s ModLok™ bi-fold door was first to pass its Folding/Sliding Door Scheme. 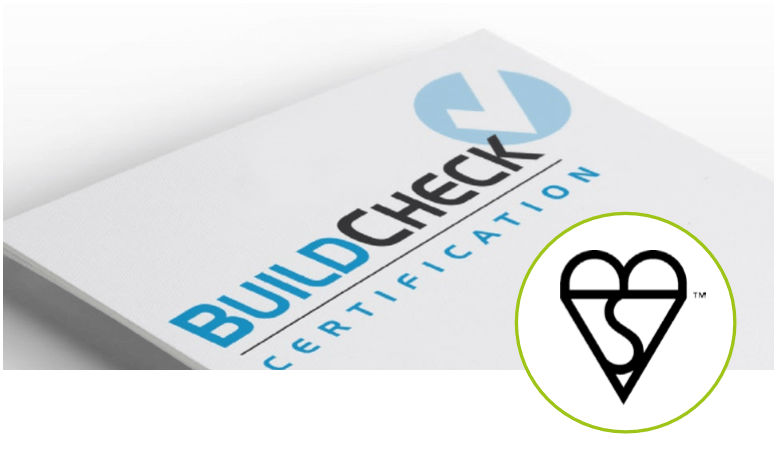 The British Standard for enhanced security performance, PAS 24 testing also includes testing for air and water tightness and wind loading to BS 6375.